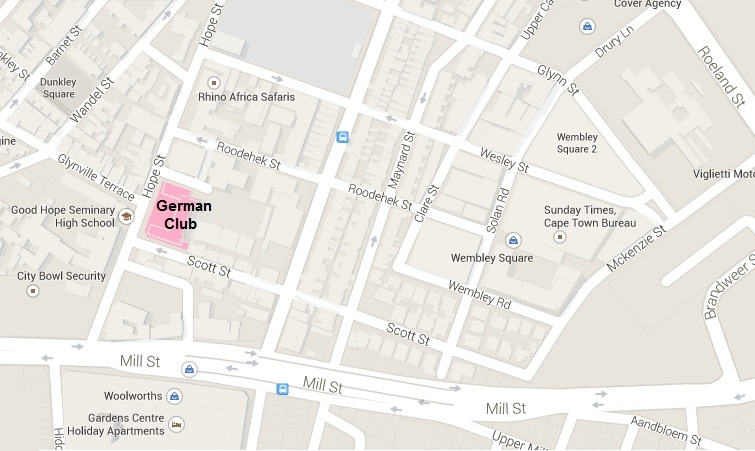 The German Club dates back to 1930 and is situated inside Roodehek Terrace off Hope Street Gardens. 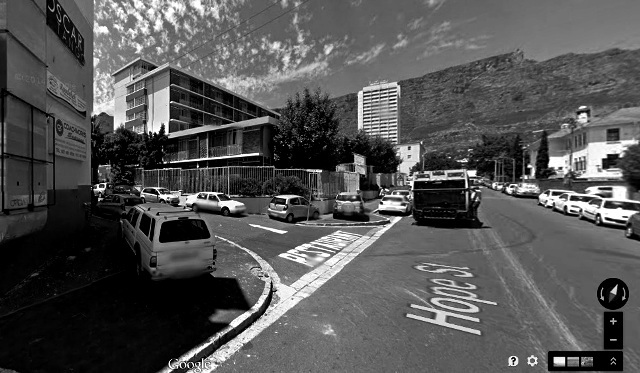 If coming up Hope St from Roeland St and facing the mountain, Roodehek Terrace appears to the left just after Roodehek St. Entrance is just opposite the City Bowl Market site. Also look out for our branded signage. Free parking can be found in the parking lot in front of the venue as well as along the surrounding streets. There will be card facilities for shopping at the stalls. However the venue does not currently have card services so we'd recommend having a bit of cash on hand for food and drink purchases. Tickets can be bought online through Web Tickets, either on their site or at any Pick n Pay branch. Limited "Early Bird" tickets are currently on offer online until August 10th OR until sold out. Thereafter, pre-bought tickets will cost R65. Tickets will also be available on the day- if purchased at the door the price is R85. The Expo is a family-friendly event. We're offering R50 tickets for senior citizens and under 18's at the door. Children under 10 are free. Shopping etiquette: All stalls are separate and purchases must be made with each individual trader at the stall. Selling vintage is a main source of income for many of our traders. It can be very stressful for them to keep track of stock during these events so please ensure you ask the trader's permission to try on an item or to remove it from the stall area and that you return all items to the correct stall promptly. Should the item be missing a tag and you are unsure which stall you found it at, please take it to the front desk so that our staff can return it to the correct trader- please do not leave items in the changing area. Click HERE to join the Facebook event page and stay up to date!